Banjo Hard Cases and Strings. 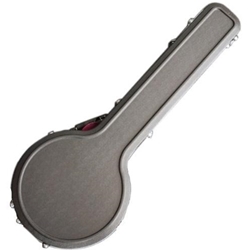 We have a range of banjo accessories including strings for your banjo and also stands, cases and gig bags to store your banjo when it is not in use. 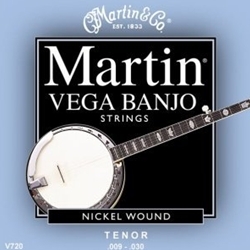 This category features some of the best brands for banjo strings and banjo cases at a great price.